We welcome you to join the National Watercolor Society in celebrating the art of it’s members in our 99th Annual Members juried Exhibition. All types of water media on paper are accepted including YUPO and Aqua board. Juror Kelly Kane served previously as Editor in Chief of Watercolor Artist magazine and Content Director for Artists Magazine. She is now Editor in Chief of Plein Air Magazine and the American Watercolor weekly newsletter. We are awarding five $1000 awards totaling $5000 in prize money in honor of our past Presidents. 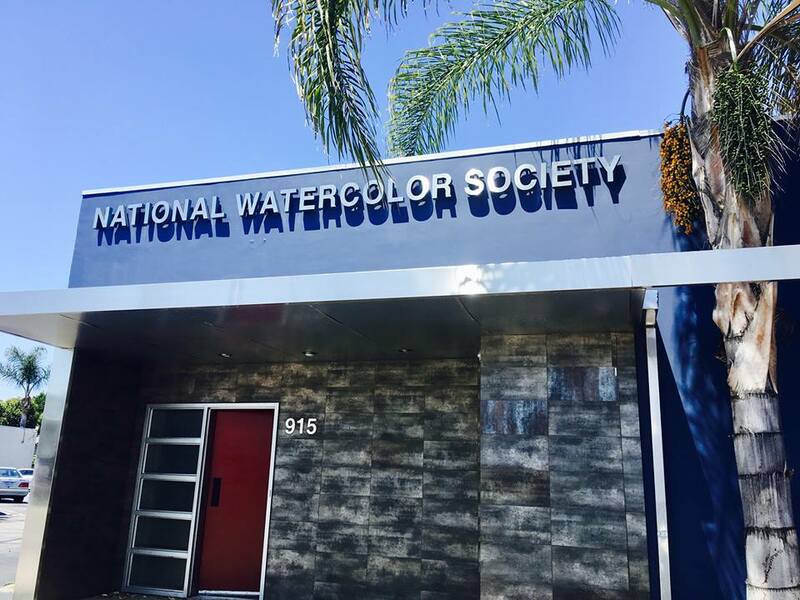 The National Watercolor Society founded almost 100 years ago has lead the way in innovation, presentation, exhibition and education in Water Media. We are expanding the presentation possibilities of work in water media and are continually exploring new ideas and innovations. We are bombarded by images every day but the passion in a painting has us take pause mediate on the craftsmanship and content of the work. Our members are from the global watercolor community and have joined in the spirit of camaraderie and inspiration to reach their goals and to present the best in watercolor to the world. Come join in and be a part of our various juried and curated exhibitions at our own gallery in L.A.